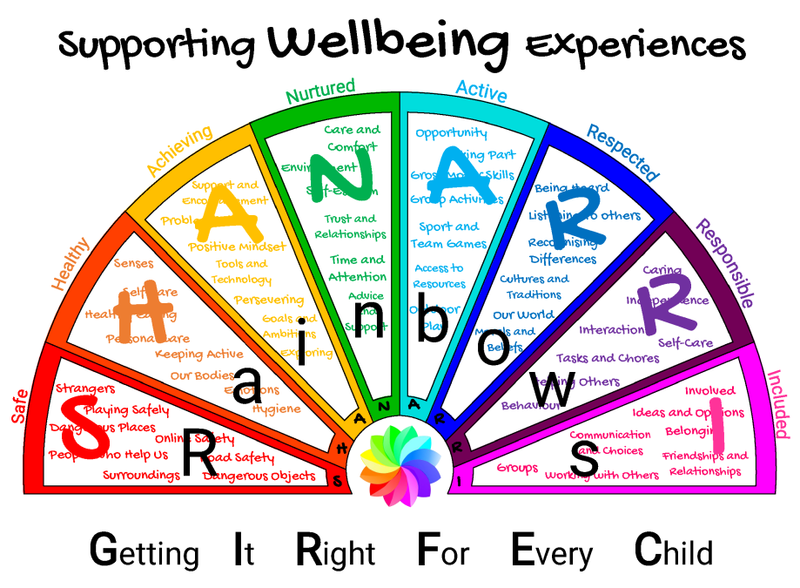 THE PERFECT TOOL TO MONITOR AND SUPPORT THE WELLBEING OF ALL CHILDREN IN YOUR CARE. 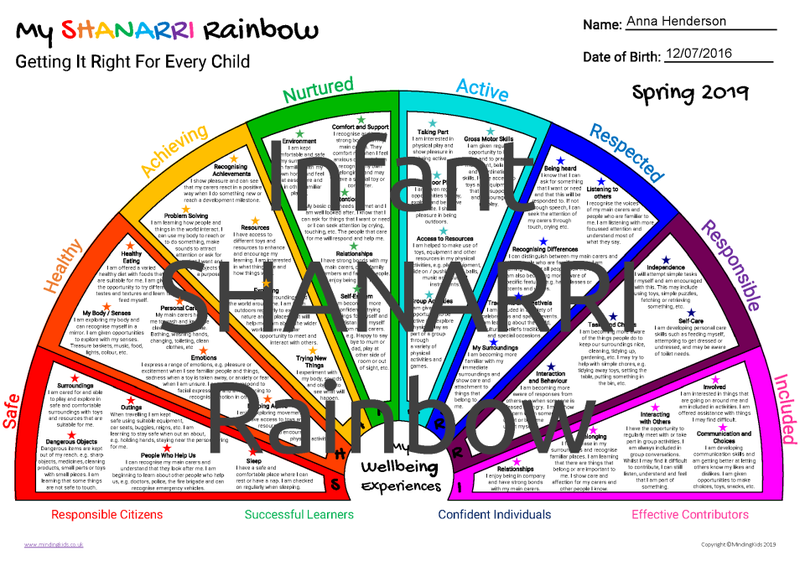 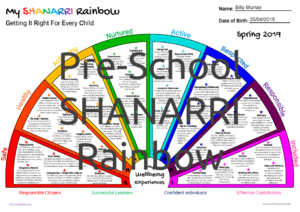 The SHANARRI Rainbows have been created to help you to consider various influences and experiences within a child’s life that contribute to their overall wellbeing and development. 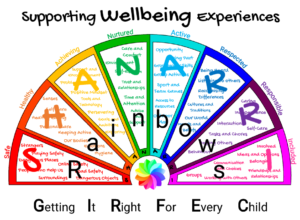 Whilst they are based on the Scottish Government’s GIRFEC approach and the SHANARRI Indicators, the wellbeing experiences covered are relevant to children EVERYWHERE! 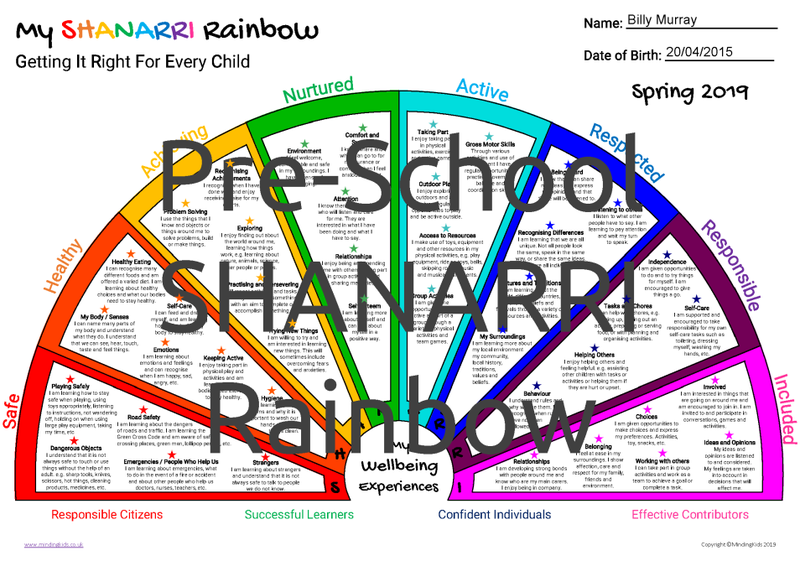 Excellent for adding to children’s folders, displaying in your setting or sharing with children, parents and inspectors. 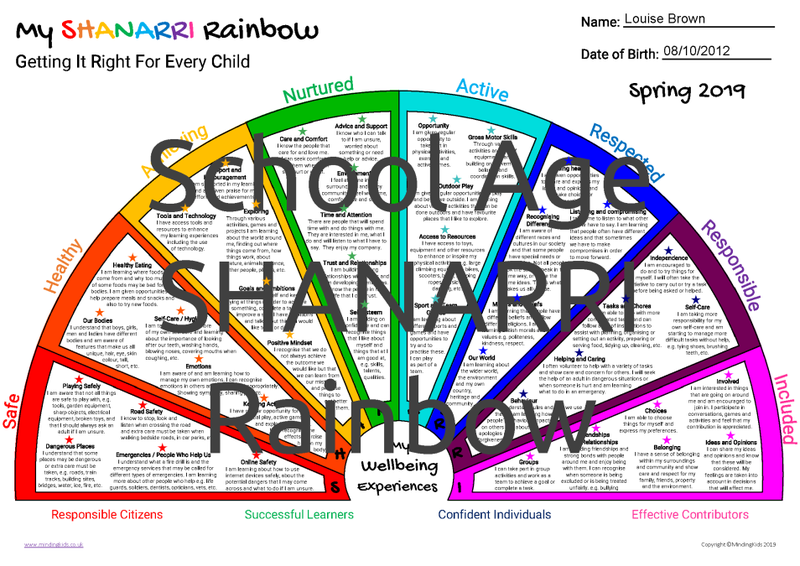 The perfect resource to demonstrate how you are Getting It Right For Every Child. 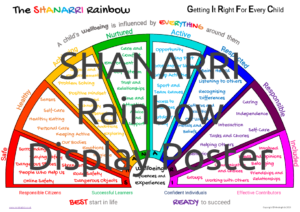 Also Includes SHANARRI RAINBOW DISPLAY POSTER – Perfect for displaying in your setting! 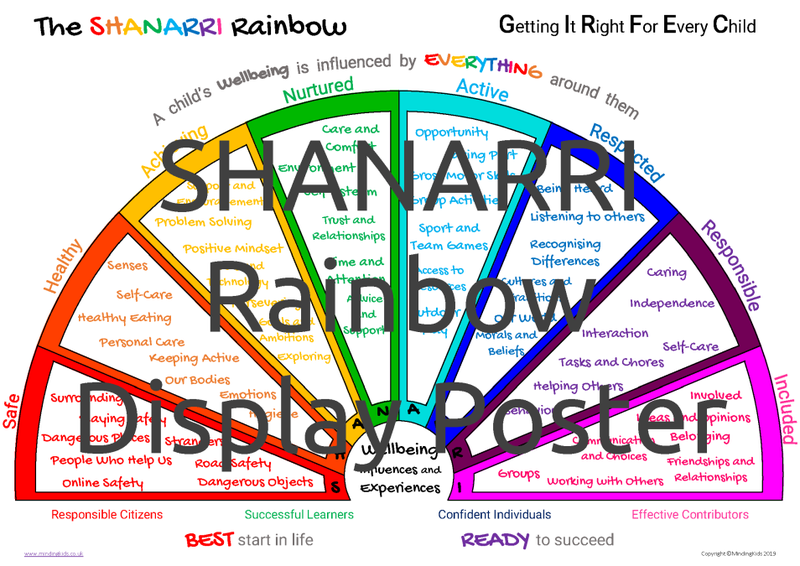 Available to purchase separately OR see our Membership Packages for UNLIMITED ACCESS to EVERYTHING!